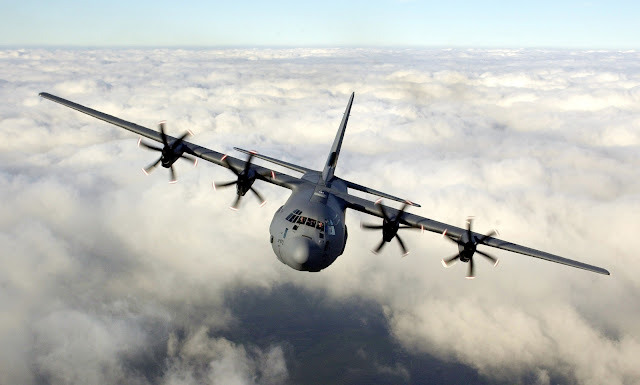 Lockheed Martin continues to offer its C-130J Super Hercules to meet the South African Air Force’s tanker, transport and maritime patrol requirements, this time in line with 2014 Defence Review recommendations. Ray Fajay, Director, Air Mobility Business Development at Lockheed Martin Aeronautics in a media briefing in Pretoria yesterday said his company was here primarily as a result of the recently concluded defence review which outlines the defence ministry’s priorities. He said that it identifies three areas where Lockheed Martin can have discussions with the South African National Defence Force (SANDF): airlift, air-to-air refuelling and maritime patrol.